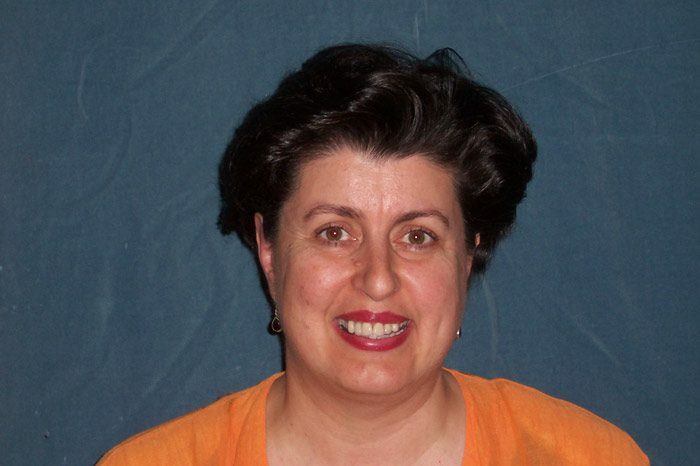 Eugenia Grammatakakis is an Executive Member of the ECCV. Just two months before the Victorian state election, multiculturalism, population and identity politics are on the agenda for the Ethnic Communities Council of Victoria’s (ECCV) biannual conference. My personal view is that whether you are new arrival or an older arrival, I believe it is relevant because multiculturalism is a framework that sets the vision and guides government to set programs that are relevant to the whole community. ECCV Executive Member Eugenia Grammatakakis said the conference, to be held this week, is an important platform for discussing multicultural policy. “It’s a conference that will explore the prospects and priorities of multicultural Victoria,” she said. The conference features addresses from the Lord Mayor of Melbourne, Rt Hon Robert Doyle, as well as state politicians such as Greens MP Colleen Hartland and Liberal MP Nick Kotsiras, Shadow Minister for Multicultural Affairs & Citizenship. Ms Grammatakakis said there were a number of Greek community groups who were active members of the ECCV, a state advocacy body representing the needs of ethnic communities in Victoria. She said she didn’t agree to the argument that multiculturalism wasn’t relevant to older migrant groups, such as the Greek community, who have developed their own structures. “My personal view is that whether you are new arrival or an older arrival, I believe it is relevant because multiculturalism is a framework that sets the vision and guides government to set programs that are relevant to the whole community,” she said. Ms Grammatakakis said it was important to maintain a distinction between the hot-button debates of population and immigration. “The debate ought to be focusing on population and immigration as separate, and multiculturalism and social cohesion as separate, although they’re interrelated,” she said.